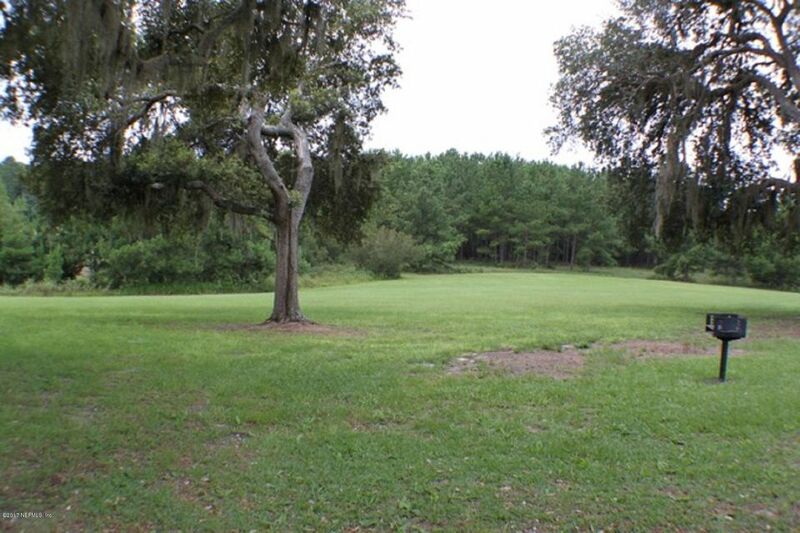 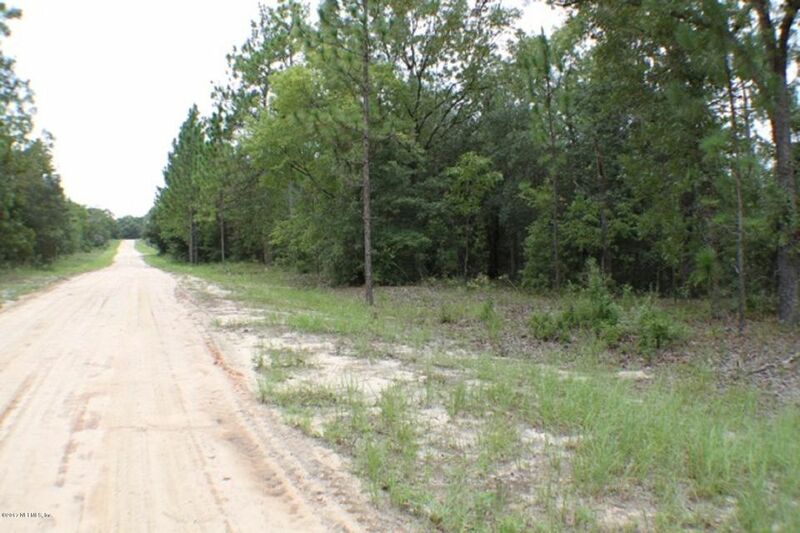 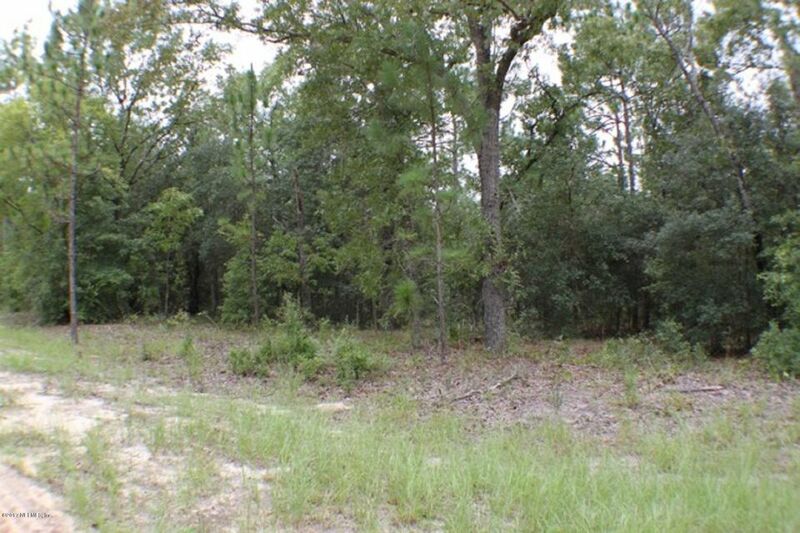 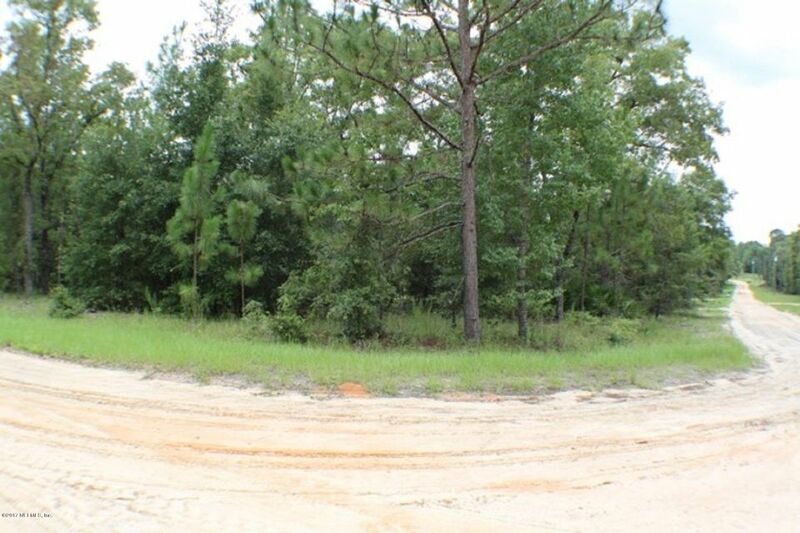 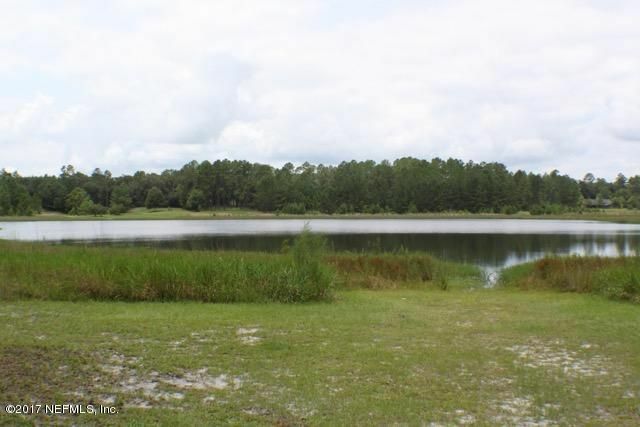 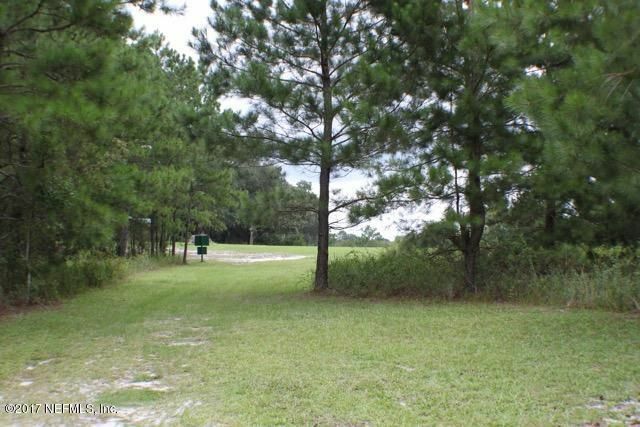 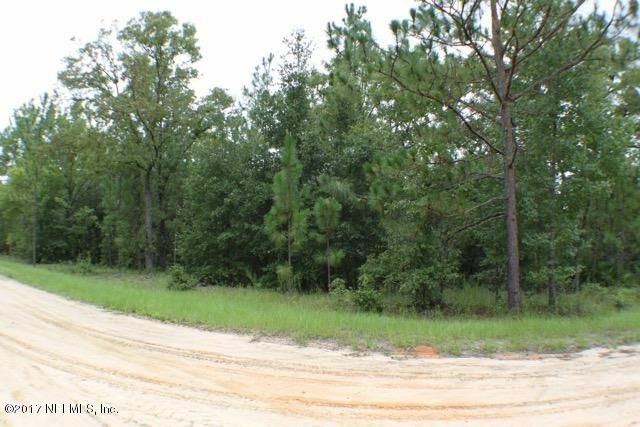 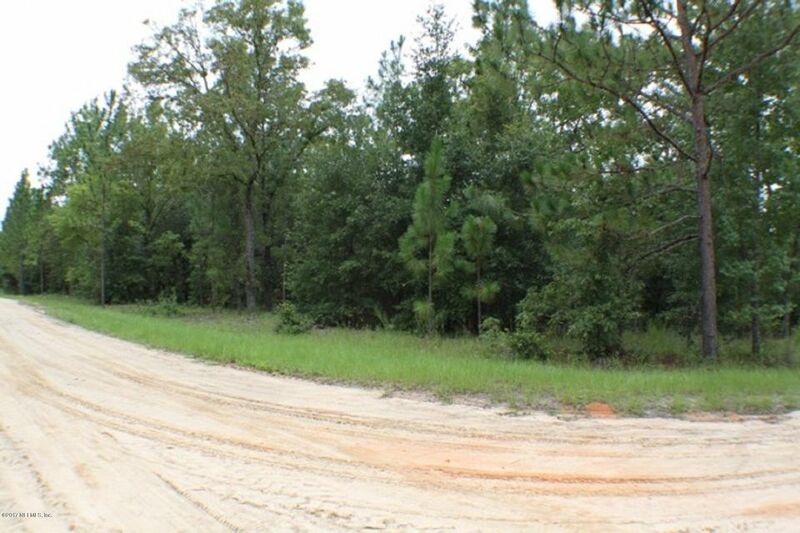 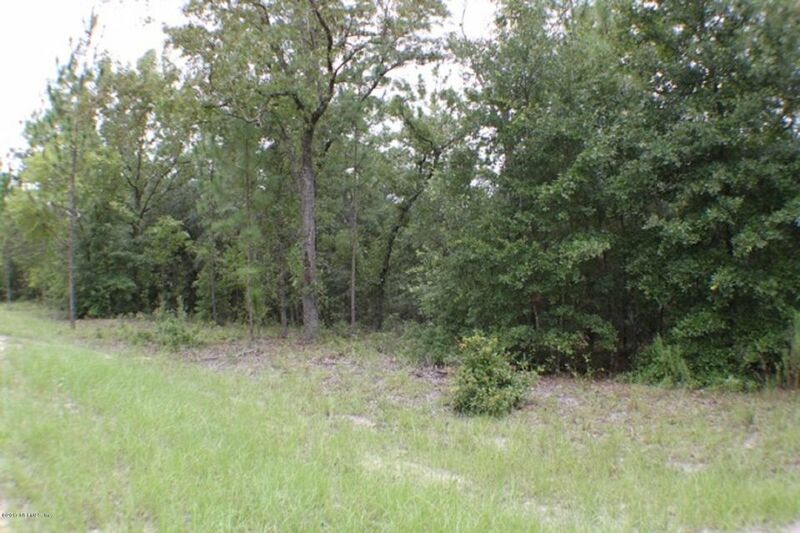 High and dry wooded corner lot in desirable Ashley Lake Plantation. 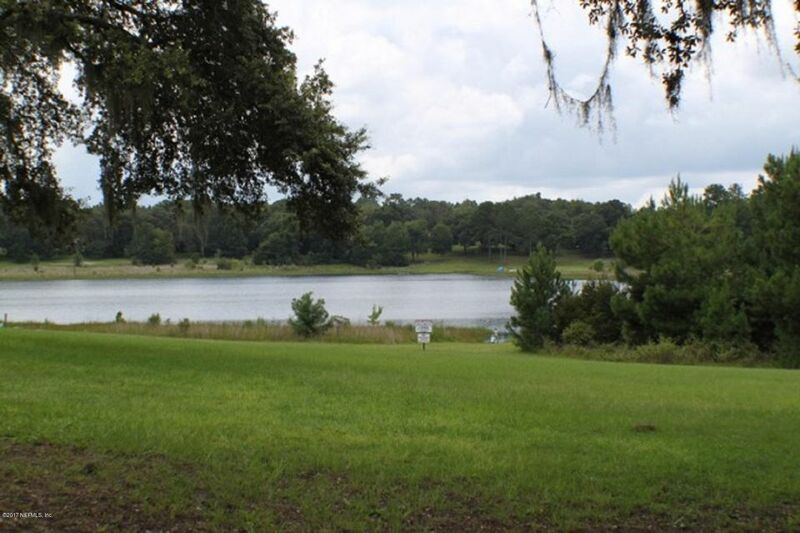 Association dues cover access to community park and lake. 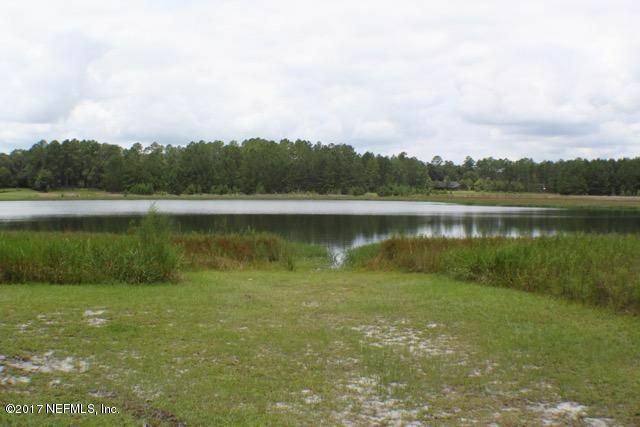 Build your dream home! 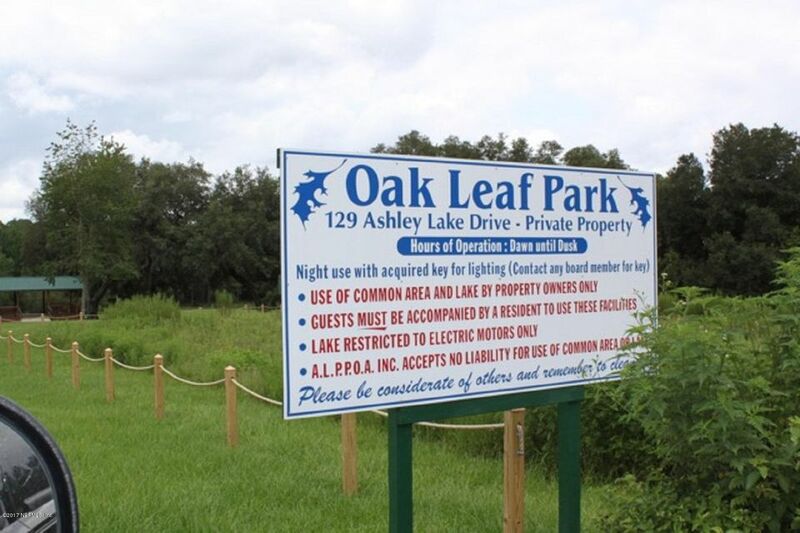 Manufactured homes are also allowed.